While the house purchase would take some time, he wasn’t sure how long. The payment may also be scheduled over a period. What could he do with the money? 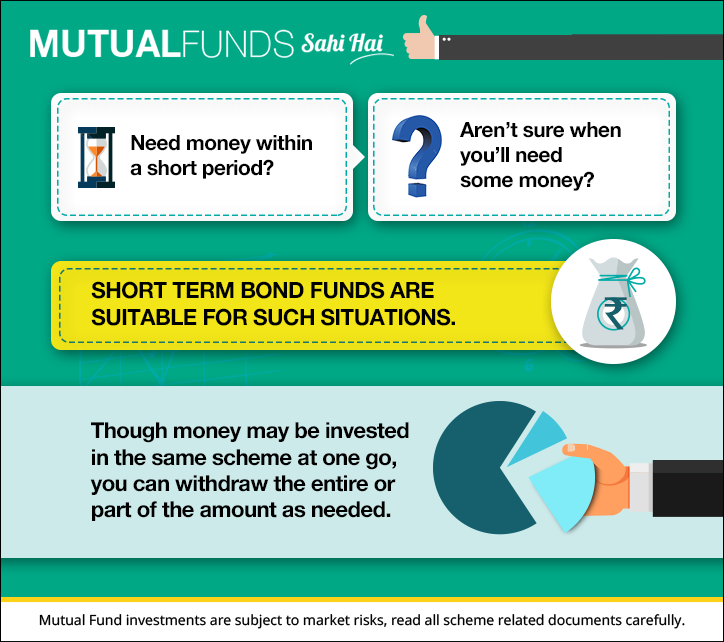 His advisor suggested Liquid Mutual Funds as they’re ideally suitable when money is required in a short period, and still the time period is uncertain. It also gives the flexibility to take out even part of the money or whole of it whenever required. 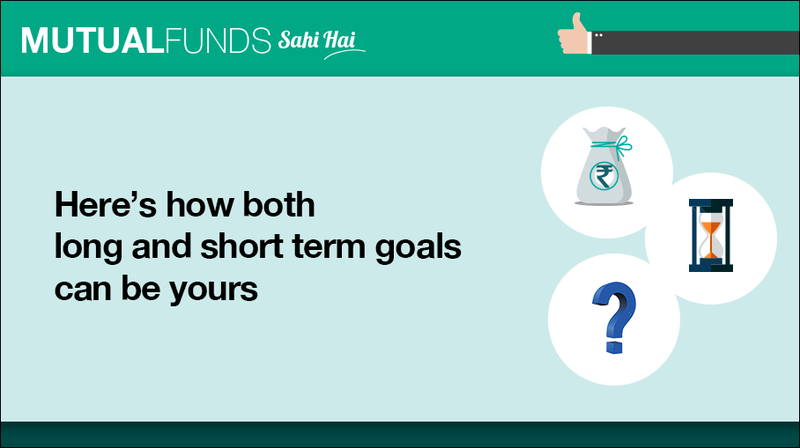 So there are ample Mutual Fund schemes for both long term, and short term goals.